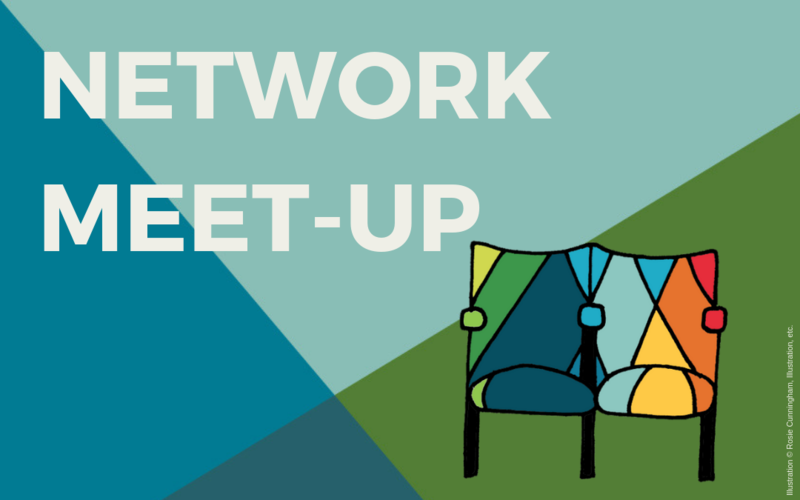 Come join us on 24th April in Boat of Garten for our Monthly Network meet-up. Do you have experiences of cultural participation projects that you’d like to share? The FailSafe Project are looking to explore how cultural policy processes can better recognise, acknowledge and learn from failure. 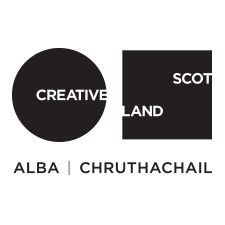 Find out how to a attend their workshops in Sitlring and Edinburgh in March here. Come join us on 12th March in Dunoon for our Monthly Network meet-up. XpoNorth will take place 3rd and 4th July 2019 at Eden Court, Inverness. Register to attend for free now. Anyone interested in The Touring Network, or current performer / promoter want to join us at on of our Meet-ups that will take place during Celtic Connections, Glasgow – let us know if you’d like to come along. We’re inviting anyone interested in The Touring Network, or current performer / promoter members to come and say hi to to the team! Our next Meet-up will take place in Inverness in the afternoon of Wed 12th December. Let us know if you’d like to come along.